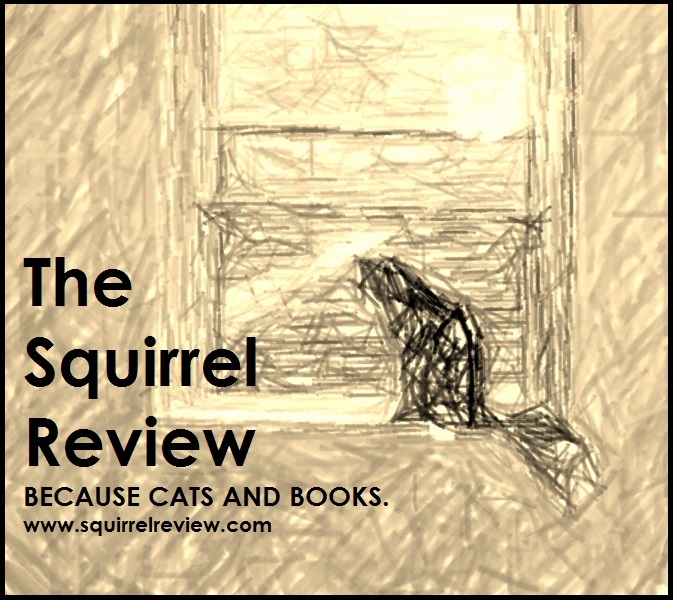 My cat, Squirrel, who is far more popular than I, is pleased to announce the launch of her new book review blog and advice column, The Squirrel Review. Please check it out! “Welcome to The Squirrel Review! New Out of the Forge Writer-in-Residence!